The berries are out in the Cranberry Glades! These bright red fruit are the most visible in the Fall. 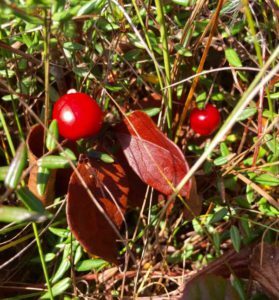 The Cranberry Glades Botanical Area protects the largest area of bogs in West Virginia, which are the home of the iconic Fall fruit. 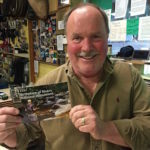 Check out this travelouge from Brad Rice’s Traveling WV for more information on the Glades and stay tuned for an in depth feature from Brad on the work to designate Birthplace of Rivers National Monument! See more from West Virginia Rivers Coalition e-news letter.